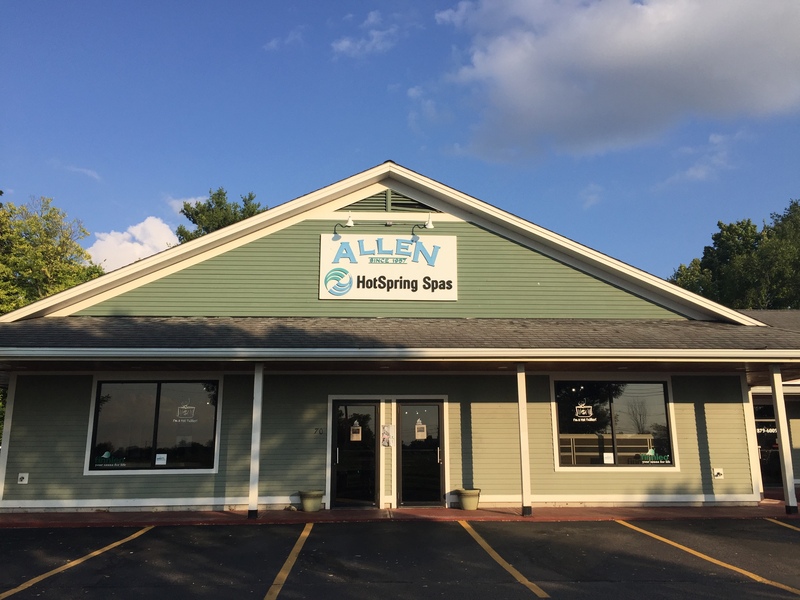 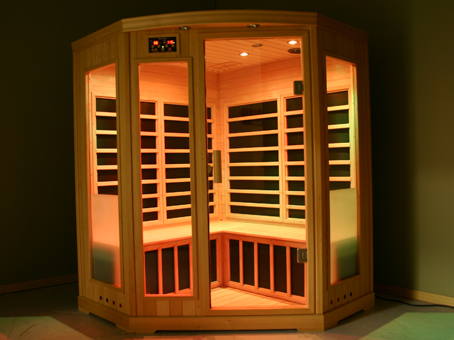 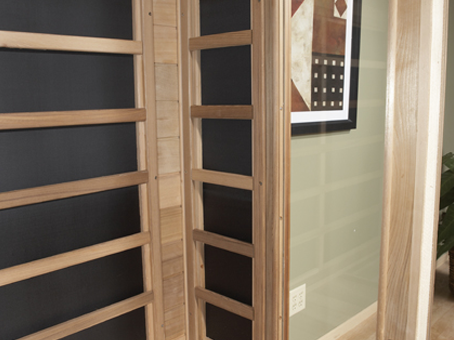 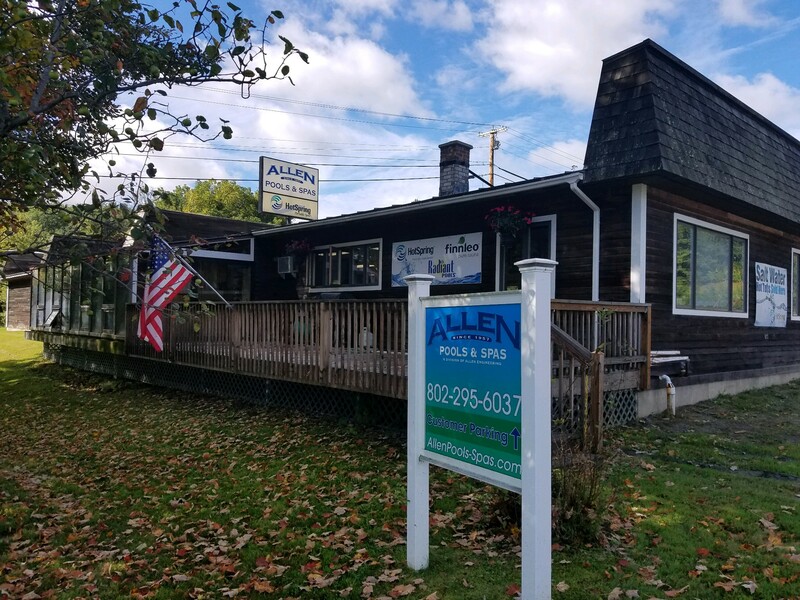 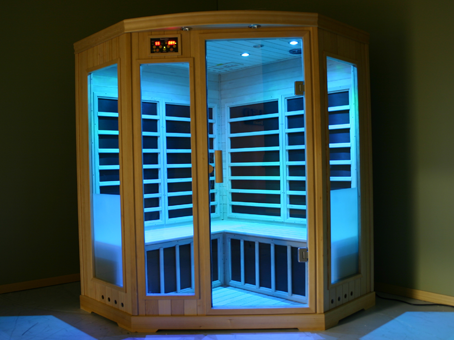 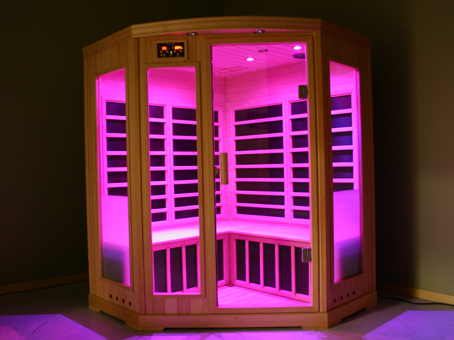 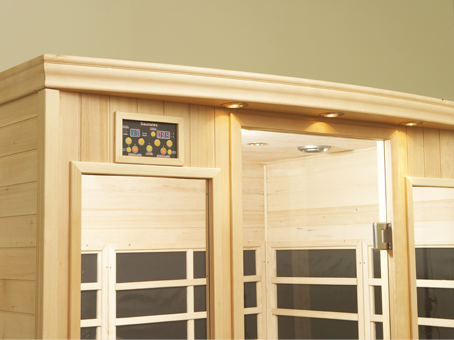 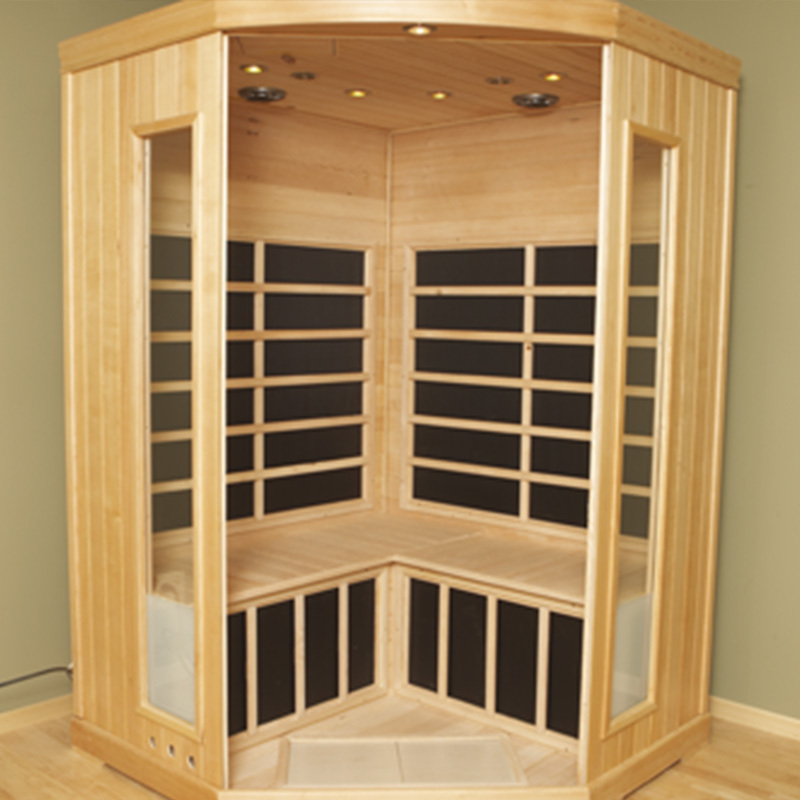 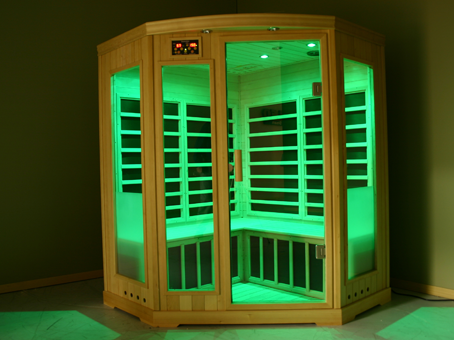 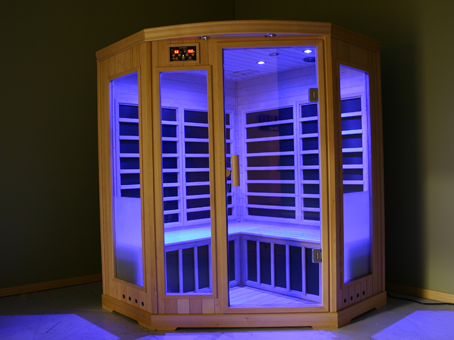 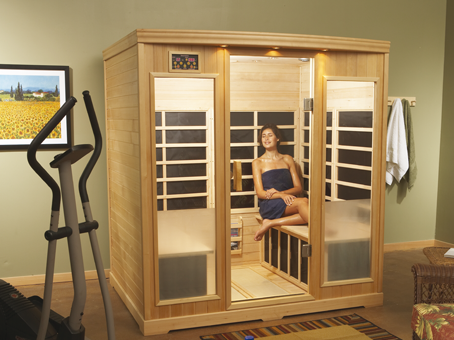 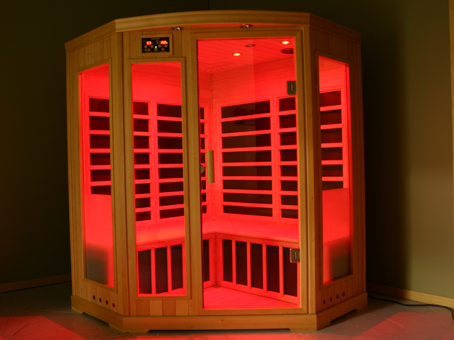 Looking for a space saving infrared sauna large enough for 3? 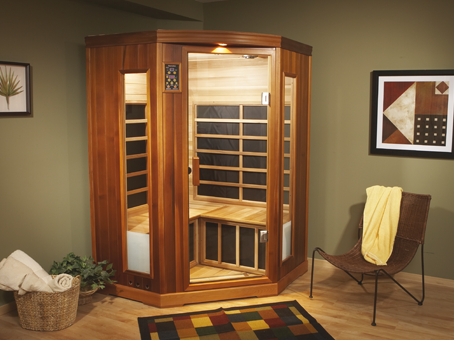 Finnleo’s B870 is ideal for 3 to sit together chatting and relaxing. 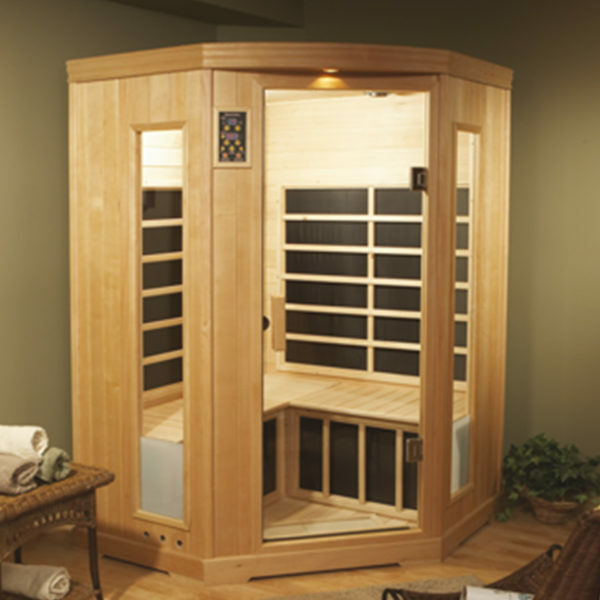 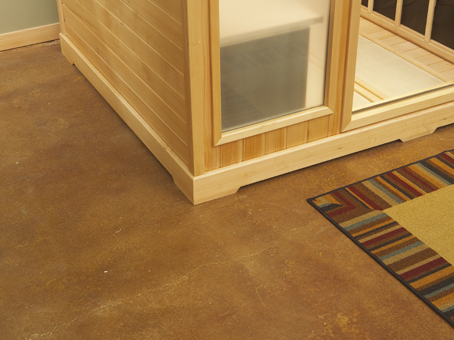 With its 5-sided design and a footprint of 52″ x 52″, this sauna can fit into almost any space while giving you roomy, comfortable seating. 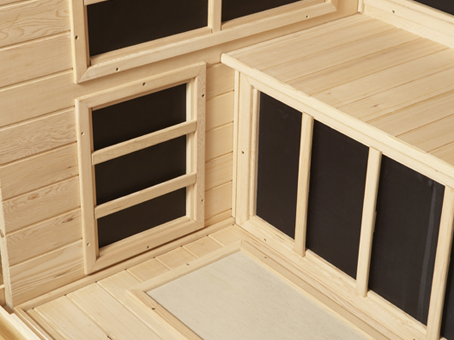 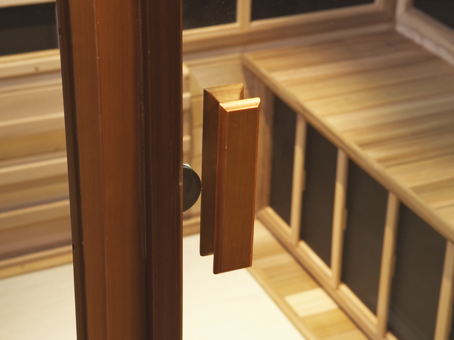 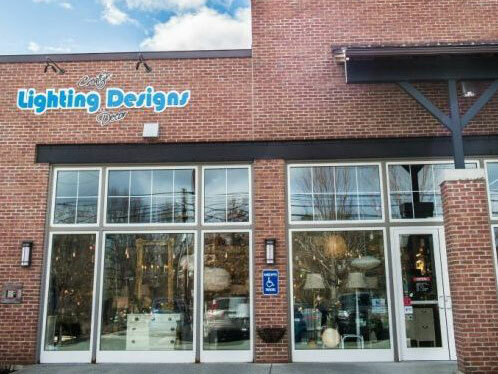 The corner hugging shape combines great design with incredible space efficiency.